TJBQ is an US Authorized Point of Entry. Our specialty is quick turns and our turn arounds average less than an hour. Seven days a week from 8am to 10pm. We can procure US Customs and Immigration services outside their normal schedule by prior coordination. We are authorized to fuel your plane at the US Customs Ramp. 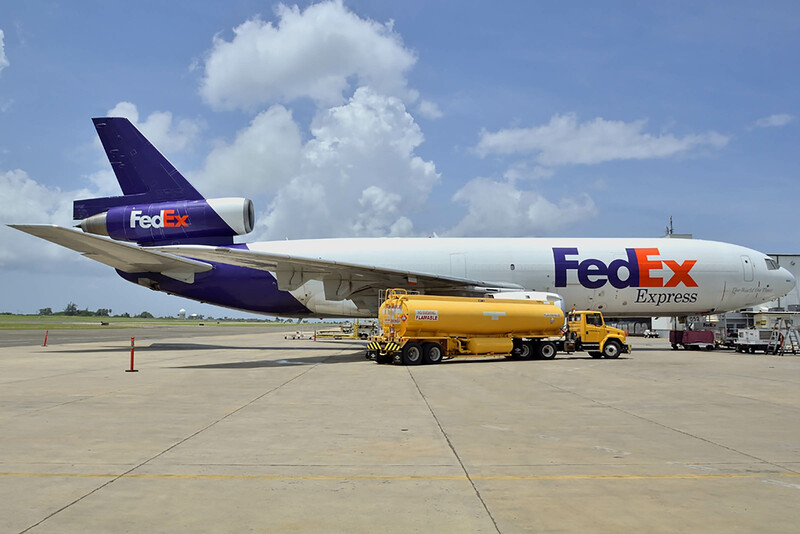 This enables us to respond immediately to your needs in order to provide fuel quickly, efficiently and safely. 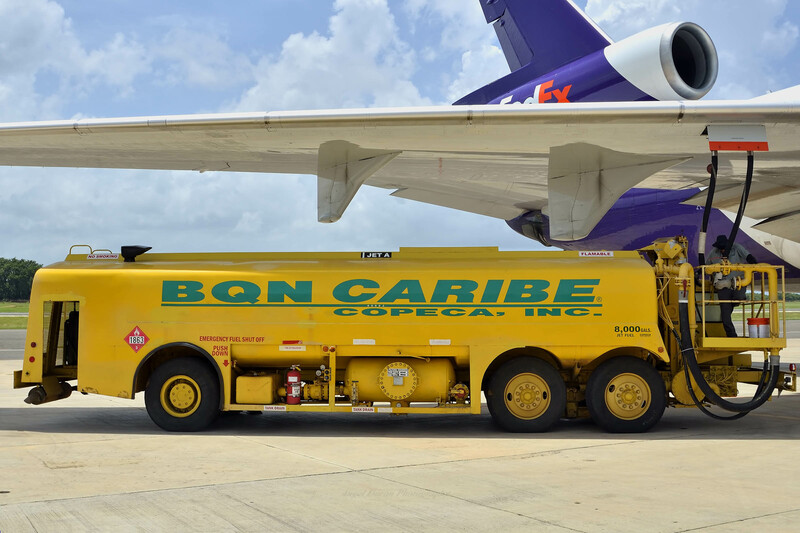 Our competitive fuel prices are garantee and our reputation for exceptionally quick fuel stops has made Copeca a favorite stop location. 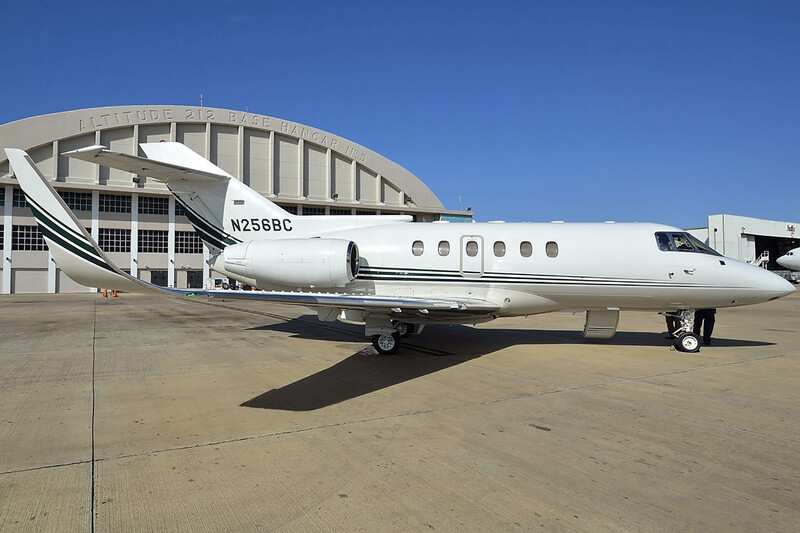 When you stop at Copeca Jet Center, location is everything and you’ll be minutes away from some of the world best bathing and surfing beaches as well as hotels, golf courses, shops and restaurants. 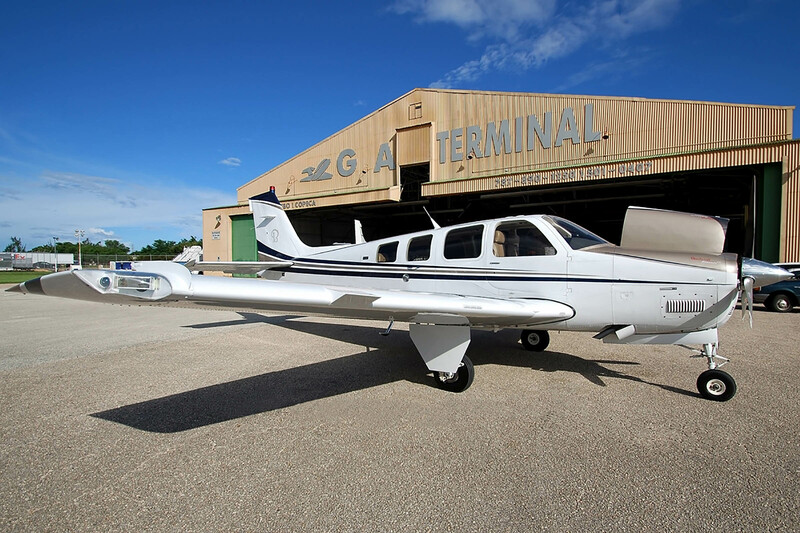 When your next flight takes you over the Caribbean, you can save lots of time and money by using our friendly and convenient FBO. 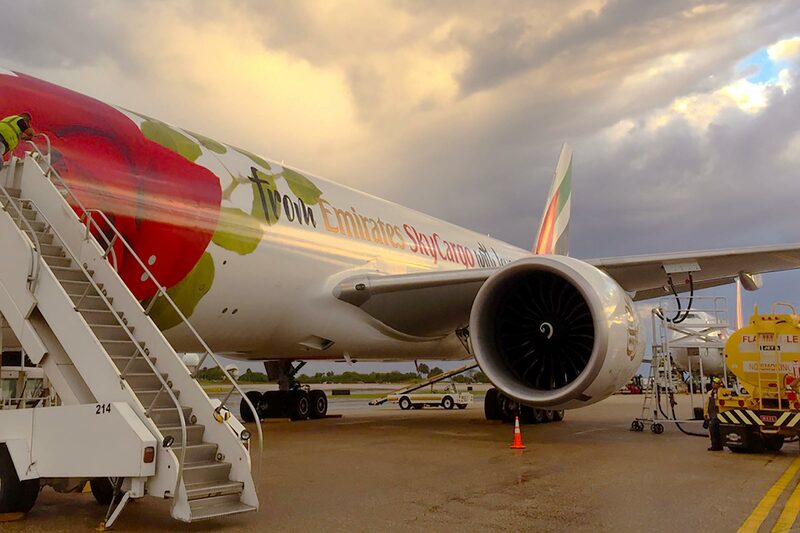 Located in the NW corner of Puerto Rico, our airport boasts the Caribbean’s longest runway (11,300ft.). Copeca Jet Center offers full concierge services designed to make your stopover enjoyable and relaxing. We have US Customs, Immigration and Agriculture facilities available so you can be on your way hassle-free and always on schedule. At Copeca our top priority is your safety and satisfaction, from the first contact to the moment we wave you good-bye on the runway, you can count on Copeca’s personalized services. 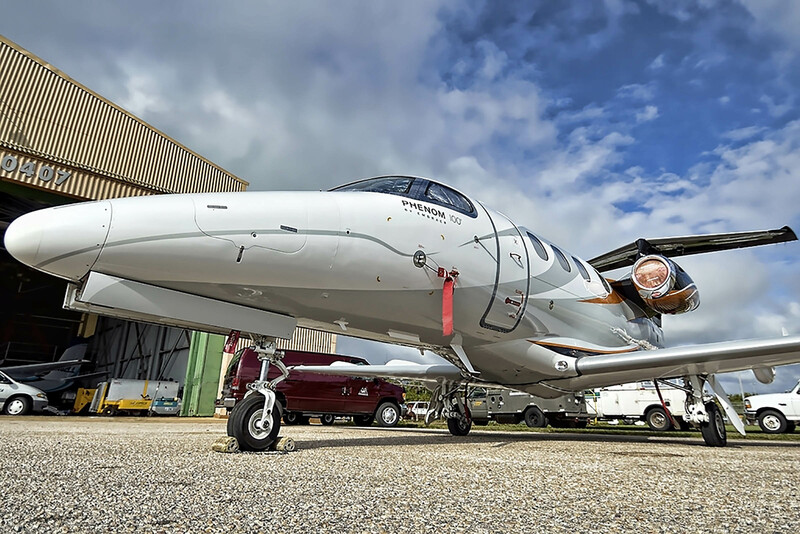 At Copeca Jet Center, our attention to detail extends to all aspects of our business. 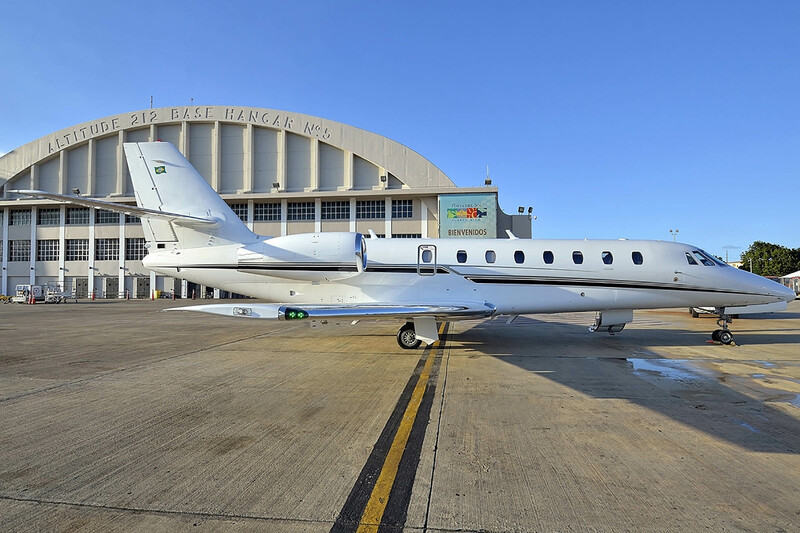 From the care we take to ensure the passenger’s comfort, to the quality of the fuel we provide for your aircraft, you can rest assured that we will exceed any expectations you may have for an FBO. If you wish to stay in Puerto Rico overnight or for a few days, we can arrange lodging, car rentals, catering, and other services usually found in the best FBO’s. We have comfortable facilities for crew and passengers, as well as meeting and conference rooms. Whatever your needs, our attentive staff will be sure to take care of you promptly and efficiently. Our personal approach to high-quality customer and line service is unique in the industry. Copeca Jet Center was designed for professionals like you. 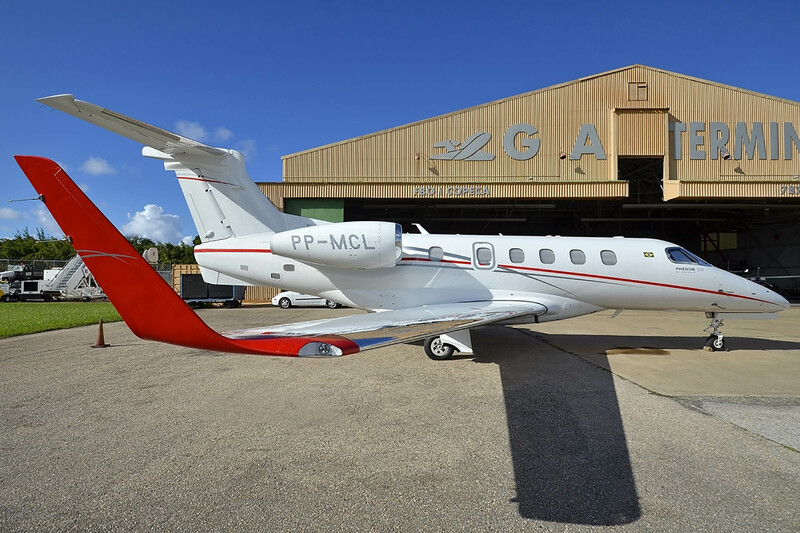 Copeca Jet Center at TJBQ offers the best and quickest FBO services in the Caribbean at very competitive fuel prices. TJBQ is the southernmost US Point of Entry and has a 11,300 feet runway with a FAA tower. From here on your flight to the continental US is a domestic flight. Monday through Friday from 7am to 9pm Saturday and Sunday from 8am to 4pm.